The developer team has now launched WhatsApp Web 0.2.3951 making the desktop version of the app much better with new features, improvements and an additional dialog box to find the most popular Gifs. The way people interact with the app has rapidly changed as almost everyone uses it on their Android or iOS phones as well as the web. The web version of WhatsApp is now available not only on Windows but on Apple Mac systems as well. Whenever you open the desktop edition, it will show a notification that the app is on both operating systems now. A lot of professionals use Macintosh machines as their preferred operating systems and obviously a lot of iOS users do the same for convenience. WhatsApp web 0.2.3951 brings better support so that you can type all the messages you need using a proper keyboard and mouse. Besides, this new update is also designed towards business users. Earlier update confirmed that structured messages and business specific features are soon to be introduced to the messaging app including live translation system. Most business users would prefer using it for instant communication on a Windows or Mac system. Allowing them to be able to message from a platform of their choice is important if they are to reach places and get more business customers on board. Apart from this, the web version now supports starred messages and also allows users to find the most popular Gifs in the Emoji tab. Once you tap and open the emoji tab, tap on the Gif section and it will list the highlighted ones that you could send to your friends or other groups. The web version now has a unified emoji keyboard where all sections are connected to each other, making it easy to find the one you like and send it. It has been shown in an image below to give you an idea. The app also features improved support to report spam in groups, easier ways to read vCard and sends a notification is a number shared in a group is not valid. The way group links are shared is also modified on WhatsApp iOS and Android which should soon find its way to the desktop version of the app. 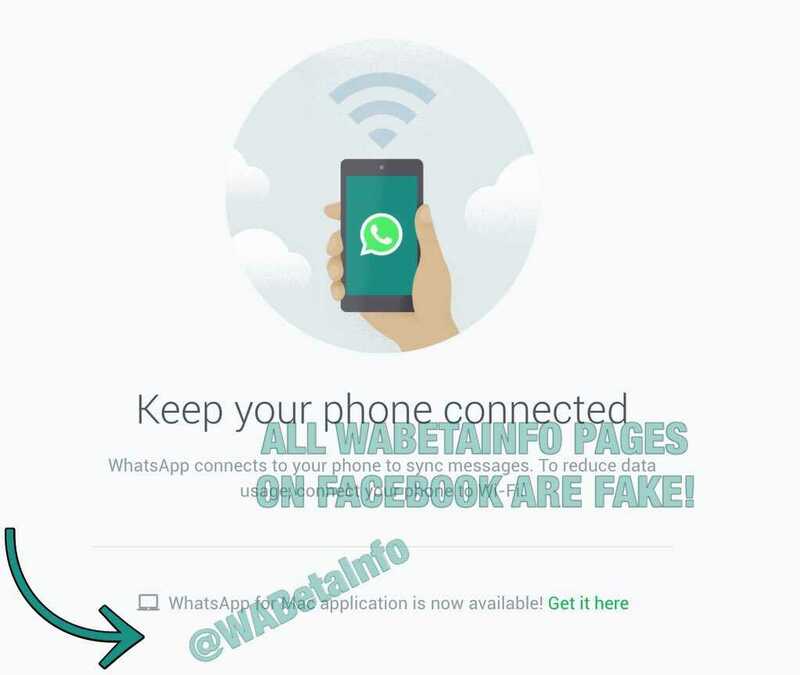 Despite increasing competition, WhatsApp continues to stay ahead and by revamping the web version of the app on Windows, Mac, the developers have done a great job to help users message easily and stay within the ecosystem of WhatsApp.